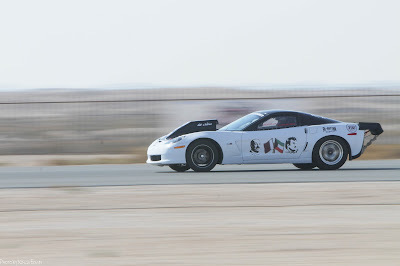 Piranha Team broke their own N/A Z06 1/2 Mile record running a nice 190.47mph in Kandri Corvette 2006 Z06 by Mansour AmeenYou have 1/2 a mile, no power adder, and a man pedal. 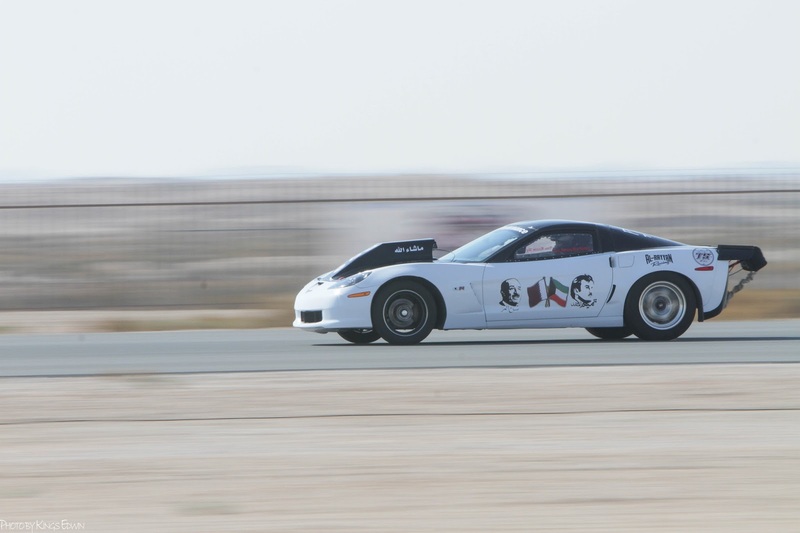 You have to clip 190mph in that short distance on an unprepped air strip. For Ahmed Malik's team, that's not a problem! VERY impressive results!They only managed 3 passes missed a gear on the last run otherwise it would of been 192mph+ without a doubt. Would like to thank my guys at Five Motorsports and V2 PerformanceMy team PIRANHA TEAM Also thanks to Qatar Racing Club - Al Anabi Team . for the great event.Special thanks to Kings Edwin for the coverage and Mohamed Ibrahim for the video.Special thanks to all other friends for all the help and support.We have had an amazing event and we will be back again running even faster - Ahmed Malik took to social media! Little info on the car. Tuned by Ali Kafoud using Professional EFI Systems Inc.